The EcoStrip 9380 is the capable entry level machine for cut & strip applications that need to meet professional standards. The EcoStrip 9380’s economical price point, along with its high level of cut & strip quality, makes it the perfect choice for both newcomers and cut & strip professionals alike. 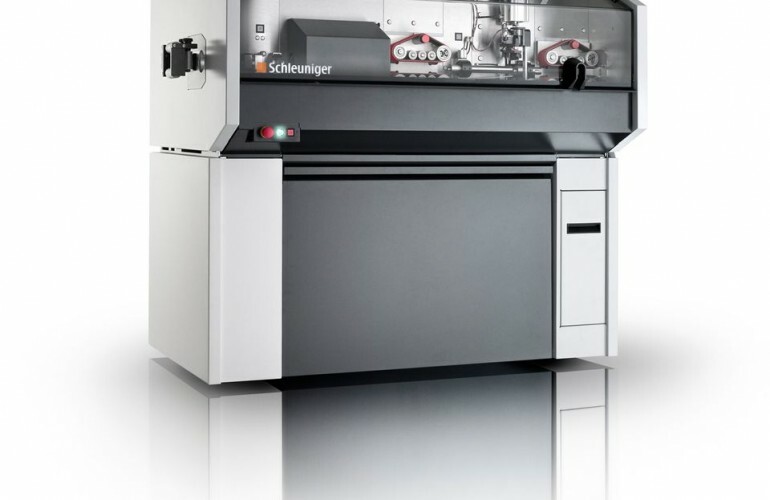 The EcoStrip 9380 cleverly combines the latest technologies with Schleuniger’s industry renowned precision, making it easier than ever to process a wide range of entry level applications. 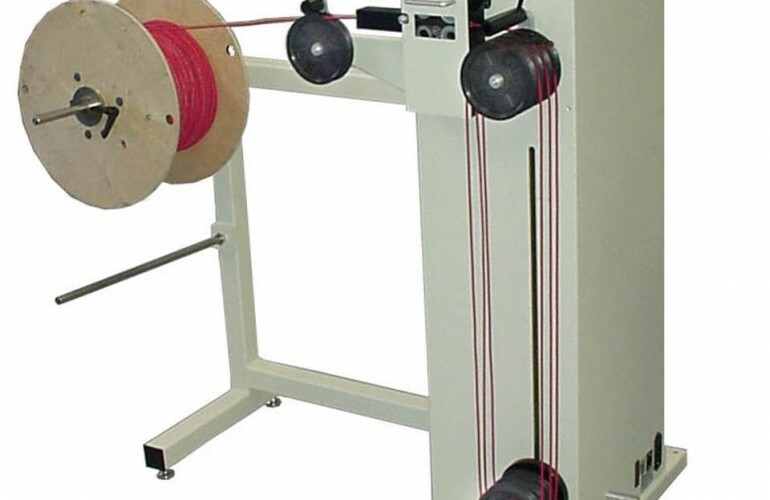 The EcoStrip 9380 offers expanded capabilities. 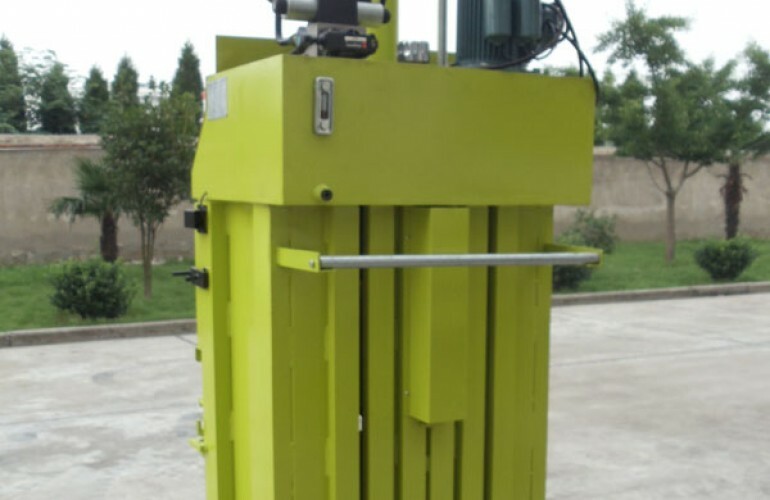 It can be configured with rollers or belt feeding and the configuration can be quickly and easily changed by the operator. 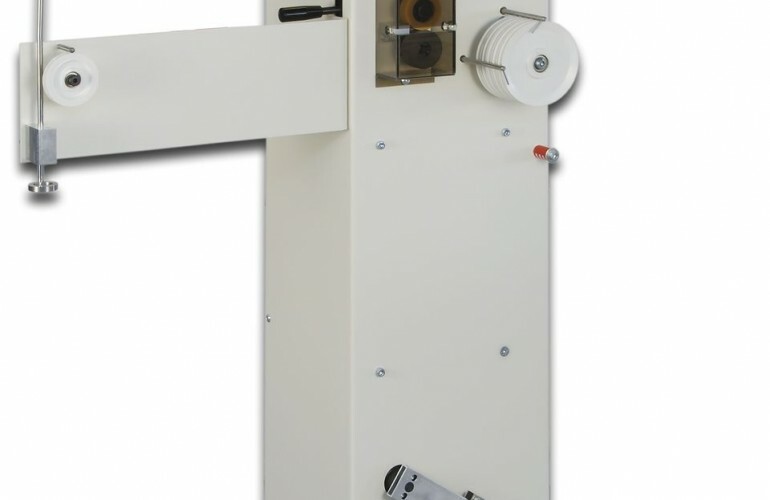 The unique 3-position design of the optional belt feeding system further enhances the customer’s capabilities and can be set for normal mode, roller mode or short mode processing – depending upon the application. In terms of performance, the EcoStrip 9380 exceeds previous models by approximately 20 percent. 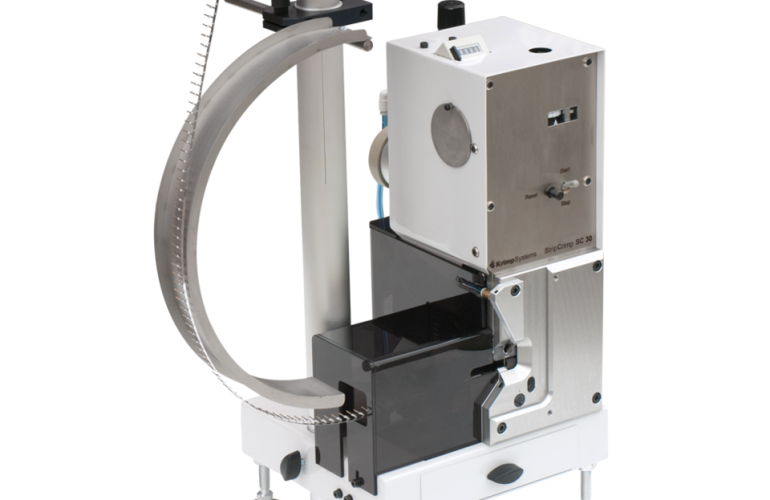 It has the ability to process two wires in parallel and is also compatible with a full range of pre- and post-processing accessories, which turn the stand-alone machine into a fully automatic processing line. Blades and guides of the original EcoStrip 9300 model can be used with the new EcoStrip 9380. 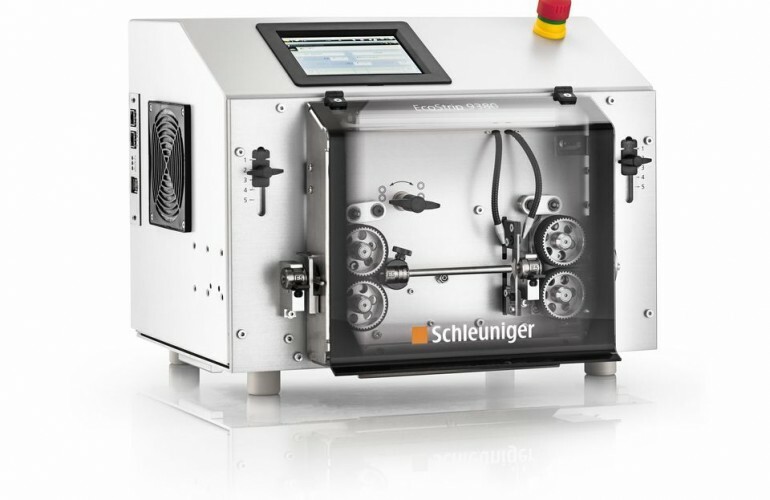 The EcoStrip 9380 is easily operated via the 5.7″ color touchscreen and underlying Schleuniger S.ON software. 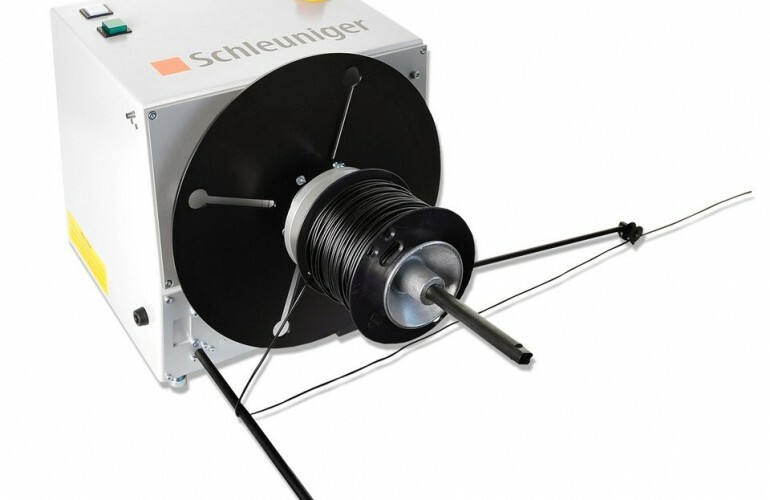 This user interface is now standard across the entire line of Schleuniger cut & strip products. 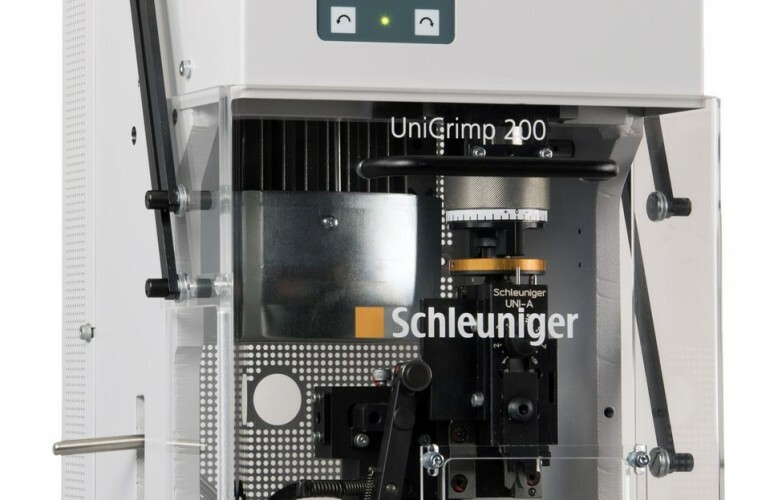 This standardization makes it easier than ever for customers to expand capabilities and transition to new, higher level cut & strip machines without having to learn a new user interface. 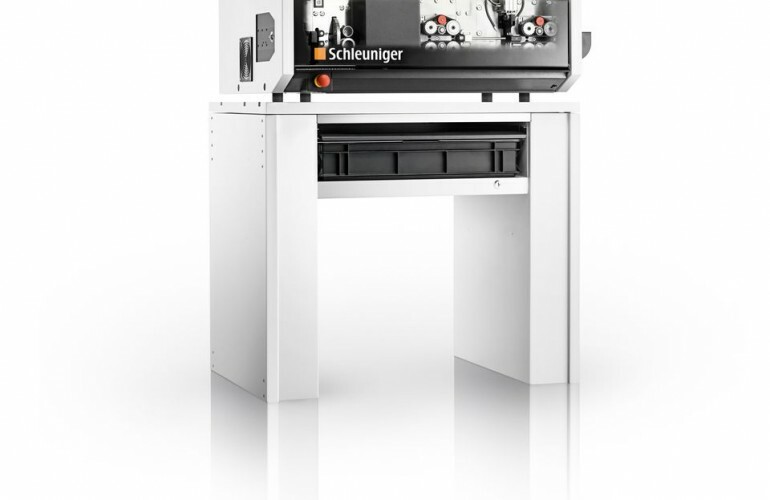 All driven axes of the EcoStrip 9380 are powered by Schleuniger’s proven electronic platform, Bricks. 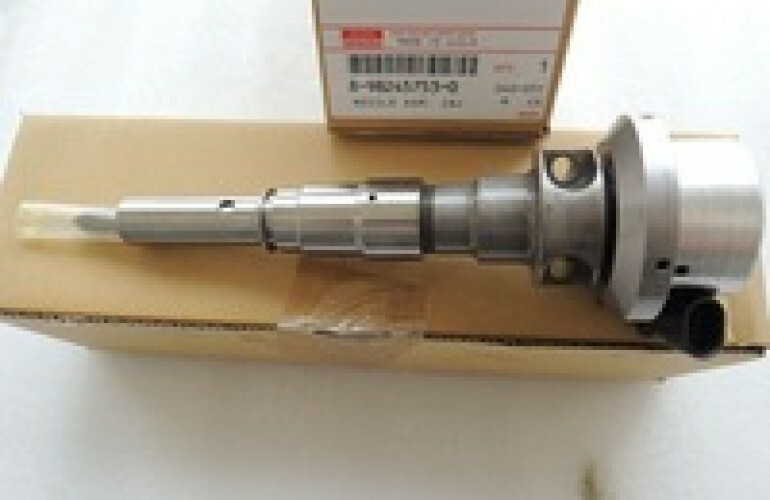 The machine is also equipped with a high resolution blade holder and feeding drive axes as well as precise guide parts, which can be quickly changed without the use of any tools.